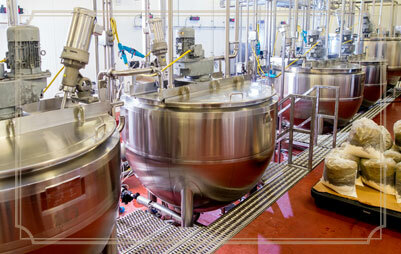 Chelten House provides a seamless end-to-end solution for food service companies. 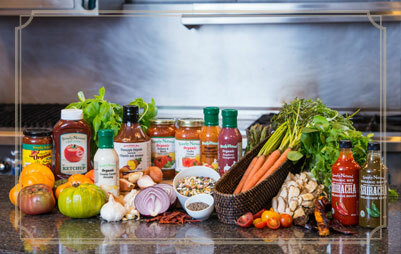 Whether you pick from our line of Chelten House branded products or work with us to develop your own unique flavors, we deliver only the freshest, most delicious salad dressings, BBQ sauces, condiments, and marinades. 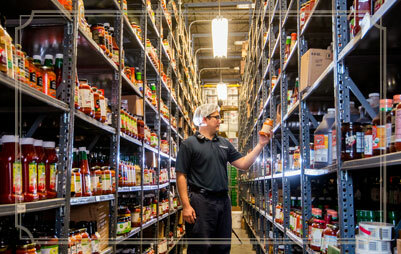 We offer more than 1,000 unique products and recipes that keep your organization at the forefront of America’s changing tastes, including several that have won industry awards. Our full-time culinary experts are delighted to work in close collaboration with your team to co-develop custom products with flavor profiles that will keep your customers coming back for more. 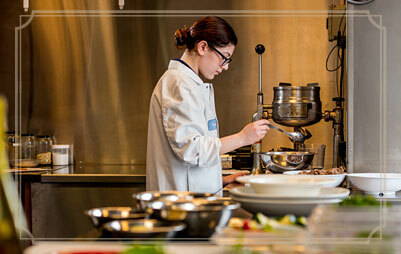 Our precision small batch technology gives us extraordinary control over cook times, temperatures, and the addition of ingredients, delivering a level of quality that rivals the best fine dining establishments, and enabling us to repeat that quality on a scale that meets the needs of even the largest food service providers. 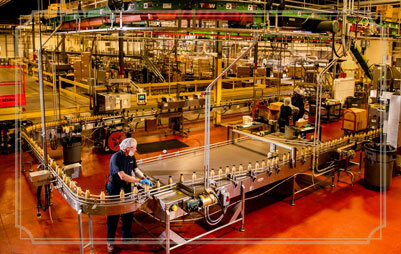 With 10 full-scale production lines between our New Jersey and Las Vegas facilities, and more than 400,000 square feet of manufacturing and distribution space, we adhere to the strictest food quality and safety standards, and deliver quickly throughout the United States. We provide the full scope of services required to take products from development to market, including label conceptualization and packaging. 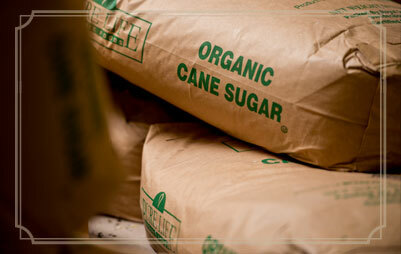 A pioneer in the organic market, Chelten House has been an industry leader in organic products for more than 25 years, and can also meet Kosher certification standards.